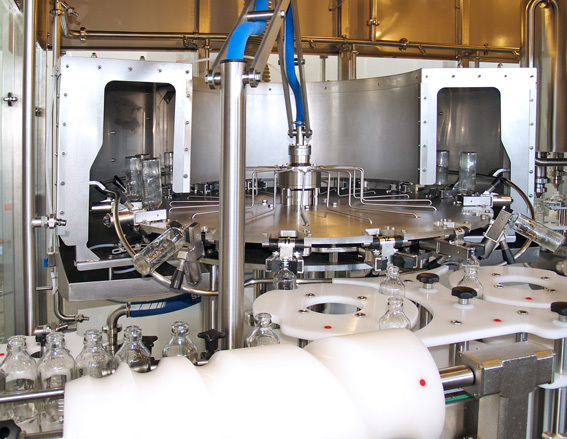 The innovative INDEX-6® technological line for Ultra Clean filling of the “Zlagoda” brand baby milk and dairy baby foods in glass containers with crown caps was installed and put into exploitation in Kombinat Pridneprovskiy – Dnepropetrovsk. The line comprises the AssetClean™ 16/12/3 weight filling multibloc and operates in conformity with the individual consumer requirements while maintaining the high level of hygiene, precision of dosing and immaculate packaging in specially designed glass bottle with dedicated crown cork closure. 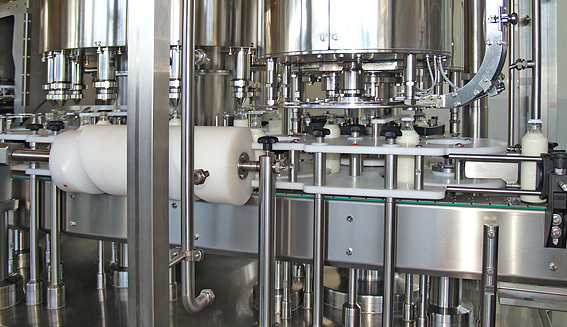 The synchronous line guaranteeing 6500 bph capacity is equipped with IND-Trans conveyor system for transportation of the glass bottles from the weight filling multibloc, through the labeling machine, to the machine for group packaging. Perfect hygiene is provided by our Purity Protection System (PPS) with integrated CIP and SIP washing and sterile air supply in the clean chamber of the multibloc. 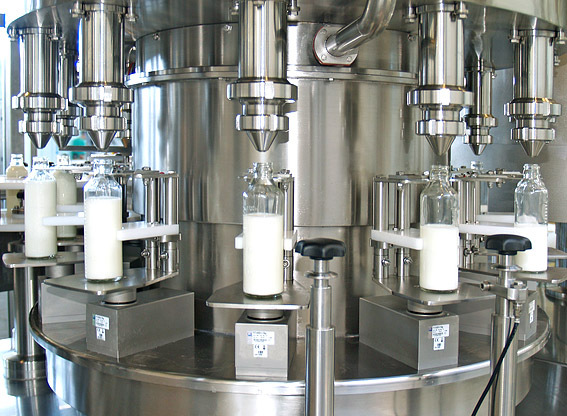 The risk of contamination of the microbiologically sensitive products during the filling process is minimized. Particular attention is paid to hygienic caps supply as well. The result: a highly hygienic line optimized for baby foods filling while maintaining efficiency and long-term reliability.